Yesterday morning JD and I were playing a new game on the floor. I found it at Home Goods. It’s a pizza man who holds a pie on one finger and there are all these toppings (pepperoni, mushrooms, cheese, tomatoes). The idea is to take turns and pile on the toppings without making the pie fall over. JD loves this game and I love it too, because it’s a mess-free way to play with food. Well, that is unless you play it without a cup of coffee on the floor next to the game and your jumpy, clunky three-year-old! Oy! I jumped up and grabbed some paper towels to sop up the mess, then I sprayed some carpet cleaner and scrubbed the spot clean. “All better!” I said. Confession. When the coffee cup initially fell over and the fragrant liquid soaked into the rug, I wanted to SCREAM, “JAAAAAAA-ACK! NOOOOOOOOO!” Look, I’m not a big screamer, in moments of chaos or JD’s straight-up defiance, I’m more likely to a) sit on the couch and cry, b) walk away for a second or c) issue a “sad chair” timeout, or d) start singing and dancing to distract JD from whatever INSANE thing he's doing (i.e. bringing all his bedding into the living room). But truth be told, I’ve had my rare moments where I’ve yelled, “JAAAAAAAAAA-ACK,” “ENOUGH!” “WHAT ARE YOU DOING! ?” And then I’ve felt like crap because I yelled at my cute three-year-old. I don’t yell at all anymore. No, really. And it’s thanks to this Parenting article. You have to read it, it will change your life. If you’re a single mom doing it all alone, then it will really, really, change your life! The main points I took away from the piece. When JD is running around with one shoe on and refuses to sit still so I can put the other one on. I shouldn’t yell, “FREEZE! SIT DOWN!” (I’ve done this.) Instead, I need to use descriptive language like, “I see a little boy who needs to freeze and sit down so Mommy can put his blue shoe on.” THIS REALLY WORKS. Finally, my favorite tip from the article was to constantly remind myself how old JD is. After going to the dentist and playing at the park, we needed to make one more stop. When I pulled into the farmer’s market, JD started crying and screaming, “No, I wanna go home!” Well, he’s three. It was lunchtime (granted I wanted to pick up some fresh fruit to go with lunch) and we were out all morning. I didn’t yell or roll my eyes or get pissed off, I just pulled out of the lot and drove home. We went shopping when he woke up from his nap. I’ll be honest, my mom was a screamer. That sounds scarier than it is, but nonetheless, true. I don’t want to be a screamer. And I don’t my kid around screamer moms and dads. If you feel the same way, read this article, then share it...and share it some more. OK, be honest, are you a screamer? 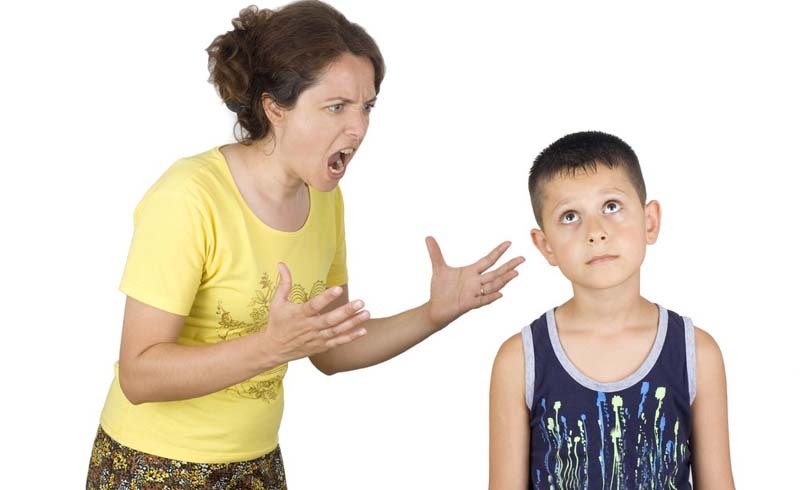 Do you yell at your kids? Do you feel bad after yelling? 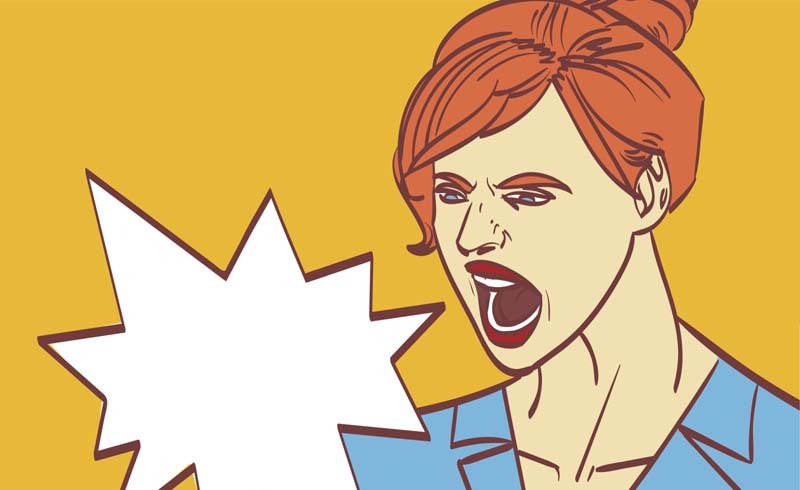 Have you stopped mid-yell because you realize what you’re doing? What was the last thing your kid did that made you yell? Please share.